What Will Your Legacy Be? 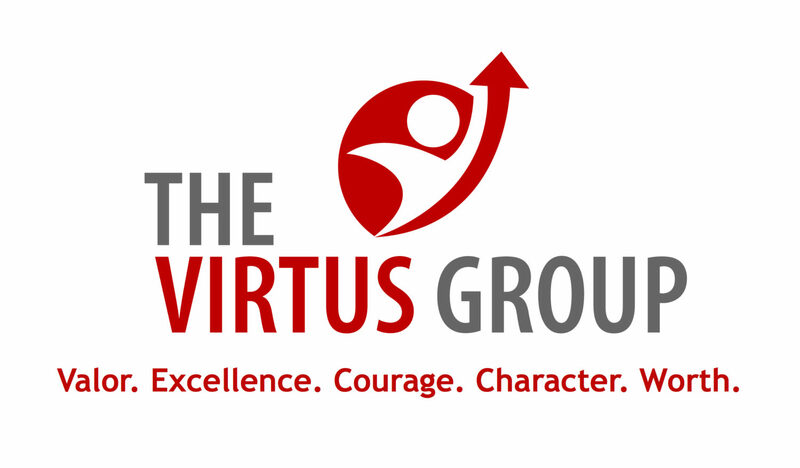 | The Virtus Group Inc. In reflecting on my 28 years as a law enforcement officer it’s easy to focus on the ugly, messy, dangerous things that happened during my career—especially when so much is being debated about our profession on social media and in the main stream media. But for me and the legacy I want to leave behind, I need to focus on the positives and so do you. Legacy is often thought of as what you leave behind when you die. But legacy is something you build every day of your career and your life. I reflect on this concept every time I walk down the hallway of my police station. Until very recently we had pictures on the wall of each retiree from our agency. Will people remember me for the positive things I did for the agency and our people or will I be remembered for the mistakes and dumb things I did during my career? The mistakes and dumb things are certainly easier to remember, no different than when I look back at my career and remember the ugly, messy and dangerous things more vividly than I remember the lives I’ve impacted and in some cases, even saved. Why am I sacrificing myself for this profession? What is the higher purpose for which I serve in this profession? 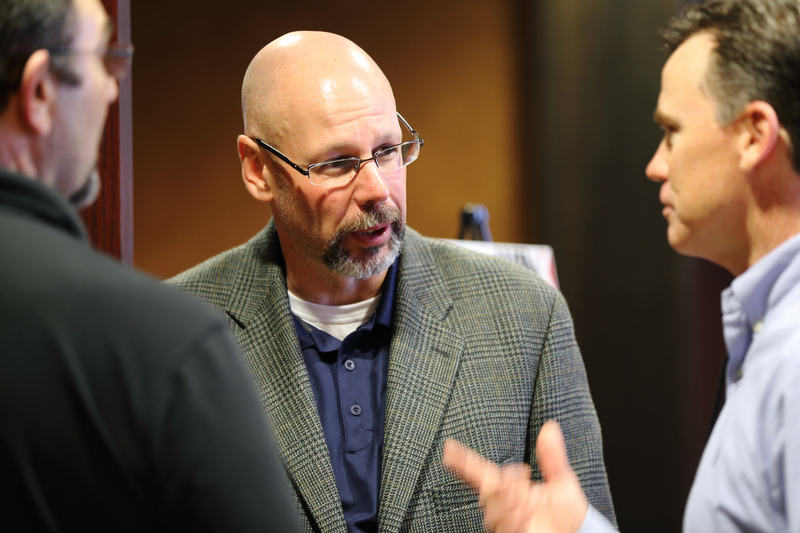 Ask yourself these three questions and write your professional legacy statement. As we enter a new year, commit yourself to creating your legacy—today.